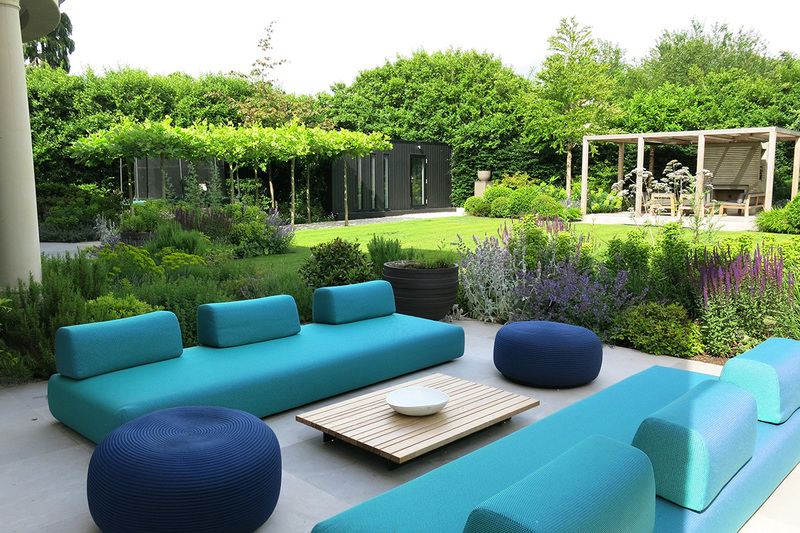 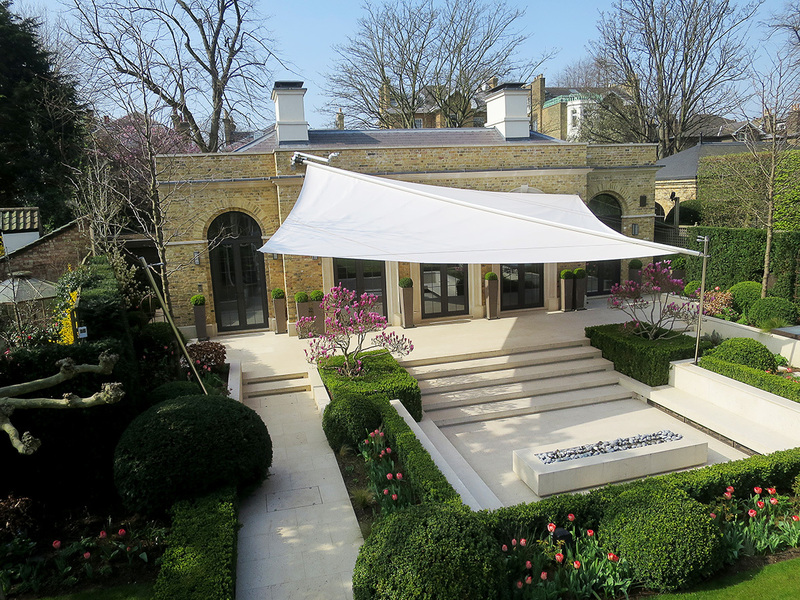 Since the early days of The Modern Garden Company in 2000, we've been busy creating some of the most elegant and sophisticated private gardens. 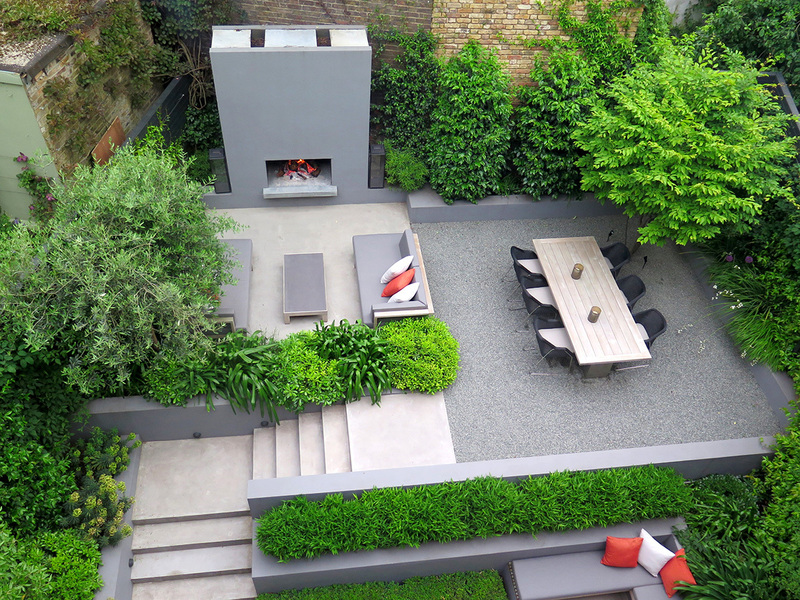 Working with interior and garden designers we offer product advice and layout design to help achieve the clients aspirations. 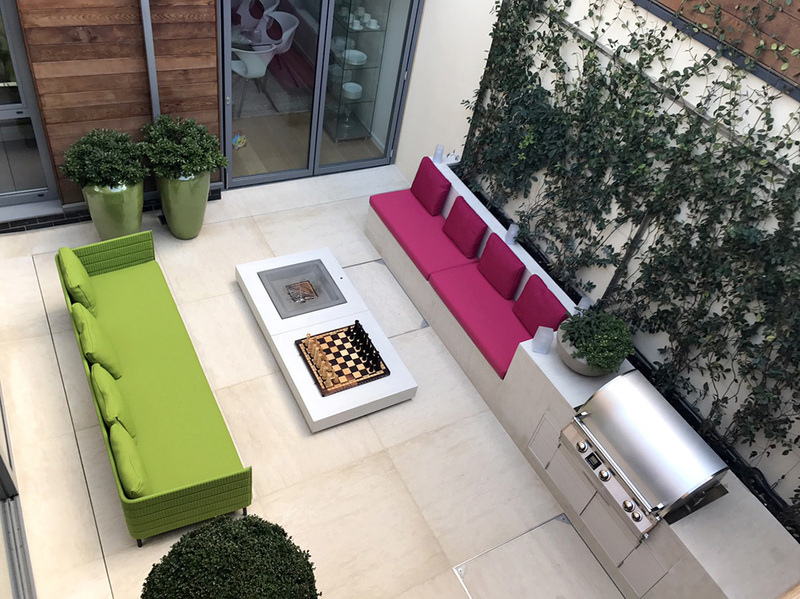 From our first conversation to delivery, our team understand how to make the most of your space and the complex needs of you, your family and your guests. 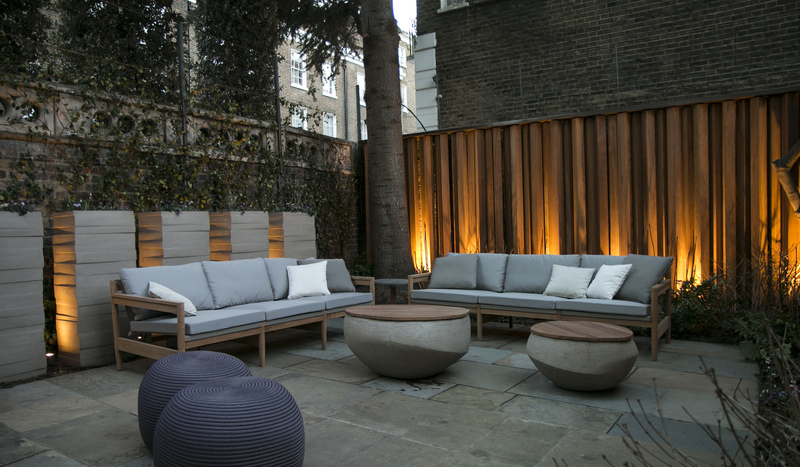 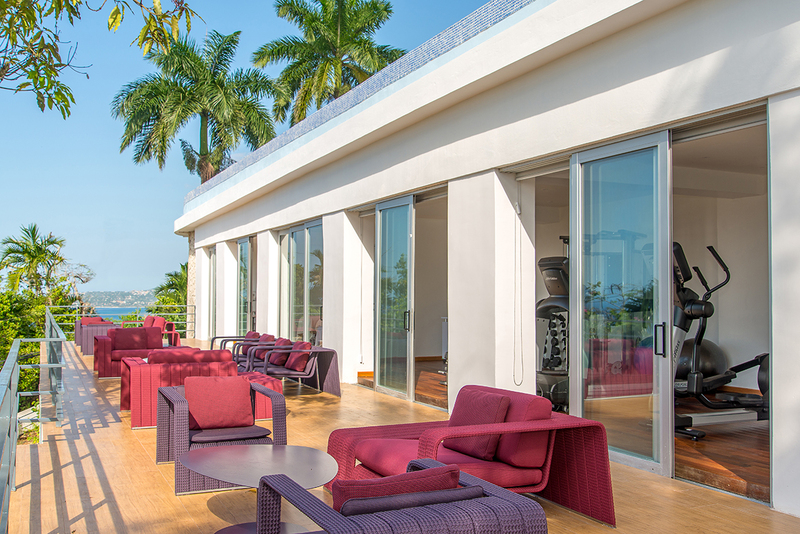 Our collections include furniture for quiet lawns and elegant terraces, fun-filled poolside areas, windy roof tops and urban gardens. 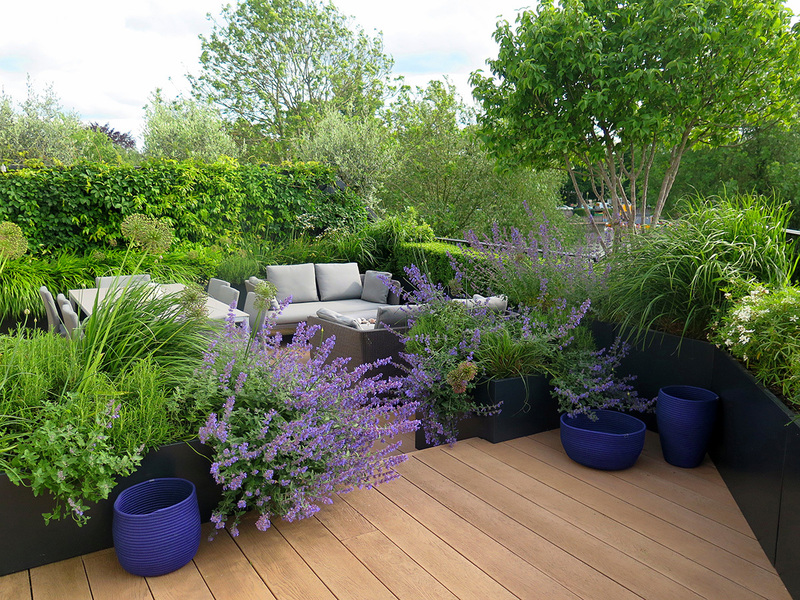 All have different requirements and use. 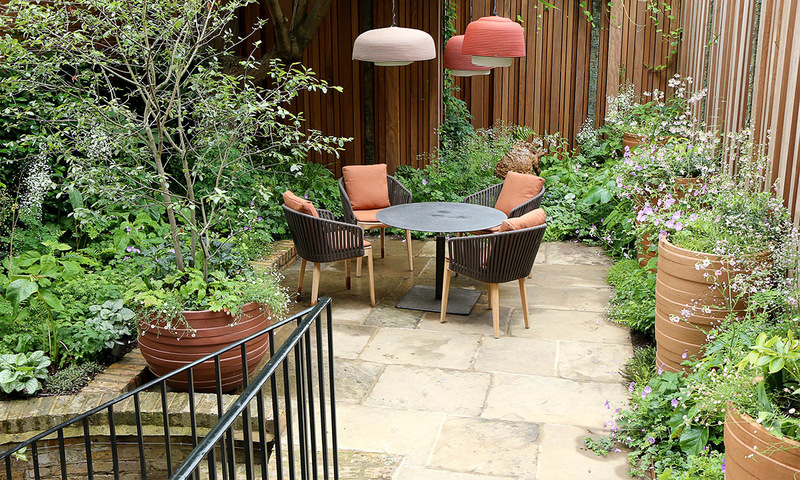 A stunning selection of outdoor rugs, occasional tables and ottomans, textured planters and elegant lighting complete the outdoor room. 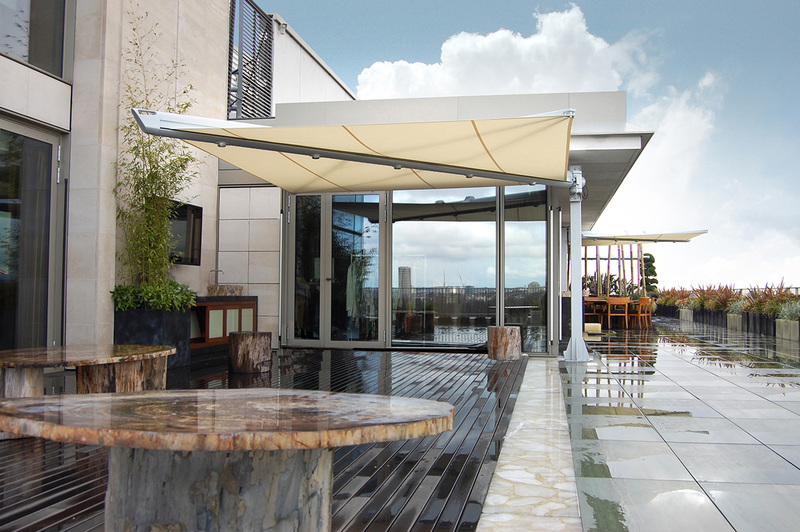 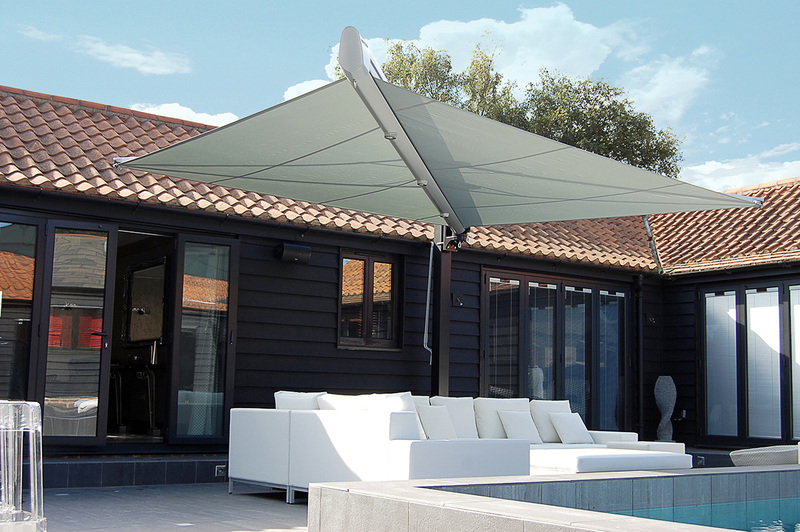 Our specialist knowledge of contemporary sun and shower protection includes small parasols to sophisticated automated sails, and everything in between.